The Safari Flea Comb may be small, but it has a design that is perfect for removing fleas off your pet. It has a construction that is robust enough to last your dog’s lifetime. 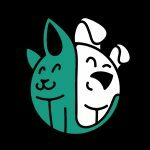 Regardless of how vigilant we are in the application of flea treatments to our pets, there will always be instances when a more personalized approach is necessary. 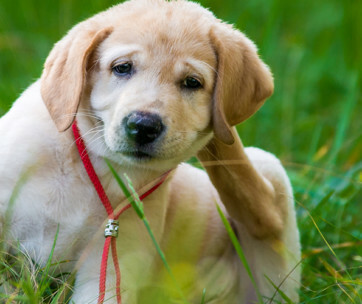 Removing fleas from our pets can be tricky if they have dense coat. Parting the fur so you can visualize the skin can be challenging. This is where the Safari Flea Comb can work its magic. 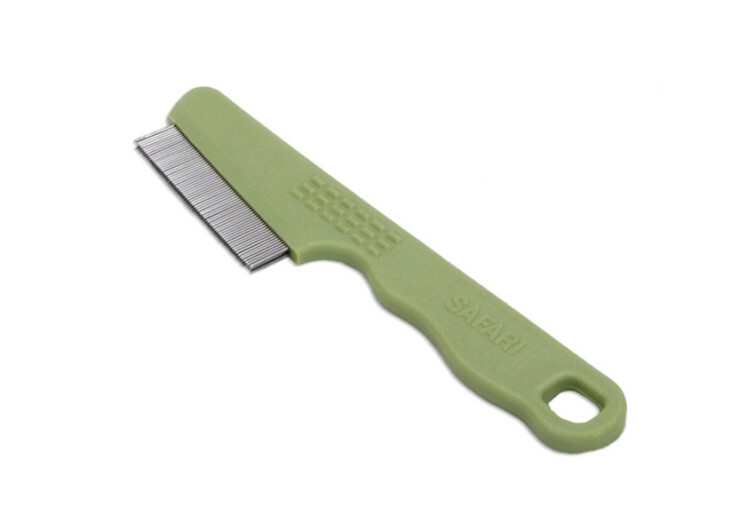 The flea comb from Safari Pet Products comes with a slim profile, allowing you to part your pet’s hair with ease. The tip of the individual tines comes with a rounded edge so that it will not hurt your pet. This also helps prevent skin irritation and the potential costs of treating such irritations. But the real strength of the Safari Flea Comb is in the design of its teeth. Unlike other flea combs, the Safari comes with a double row of teeth. This provides double the flea coverage. A single row of comb tines can remove fleas and flaky skin. However, there may be instances where some of them may pass through the teeth of the comb. With a double row of teeth, the Safari makes sure that no fleas will ever escape it. Holding the Safari Flea Comb is also a breeze. The handle may not have a round body, but it does include wavy contours on the lower edge. This is perfect for gripping the Safari, never to slip off your hands. It allows for better control of the flea comb as you run it over your pet’s body. This is a safer way to remove fleas on your dog or cat. It doesn’t have the nasty side effects that conventional flea treatments can produce. 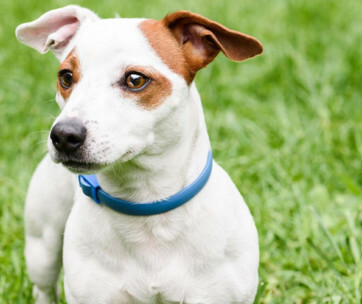 While topical spot-on flea medications are safe, some dogs can react to it by showing skin irritation. On a side note, the Safari Flea Comb is not only great for removing these pests. 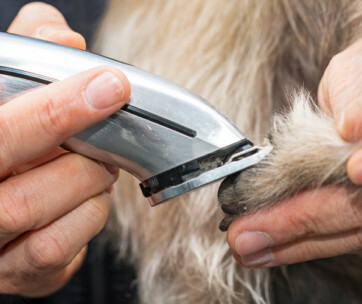 It can also serve as a good tool for grooming your pet. The smaller spacing of the comb teeth can allow for the easier separation of individual hair strands. The Safari Flea Comb is small, yes. But it is big in terms of helping you remove pesky fleas from your pet.